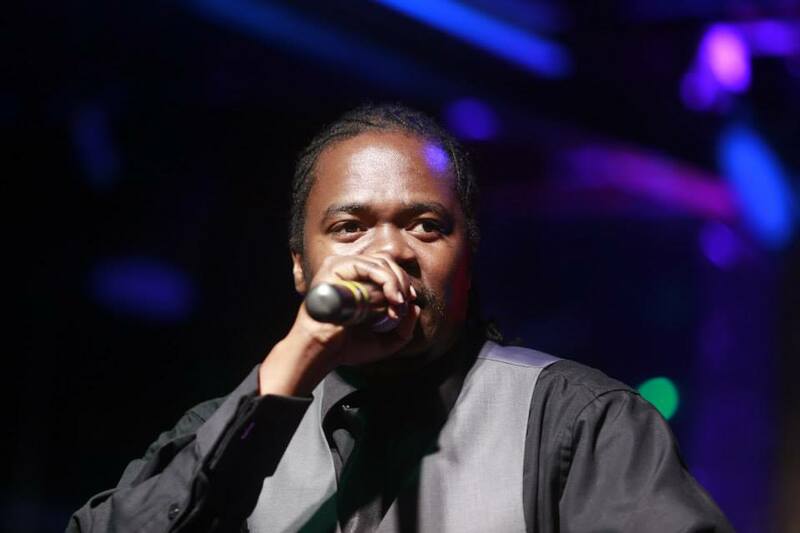 Legendary rapper Jua Cali has come out to reveal his son had to go under the knife after developing a condition called ptosis. This is a rare condition that causes your upper eyelid to drop, thus making it seem like your eyes are closed most of the times. He confessed his son would frequently face stigmatization from his peers which in turn affected his self-esteem. alikuwa na condition inaitwa ptosis, where the momemt alikuwa shule macho yake ilikuwa inajifunga kiasi na watoi walikuwa wanatend kumake fun of him na iliafffect self-esteem yake. tuliget doctor mpoa and surgery ilikuwa successful. Saa hizi anaweza some vizuri. He also urged parents not to ignore any health conditions that their kids have no matter how small it may seem. He dropped an additional gem, revealing that his album was complete and it has featured many upcoming artistes and will be dropping soon. I’m done with my fourth album. 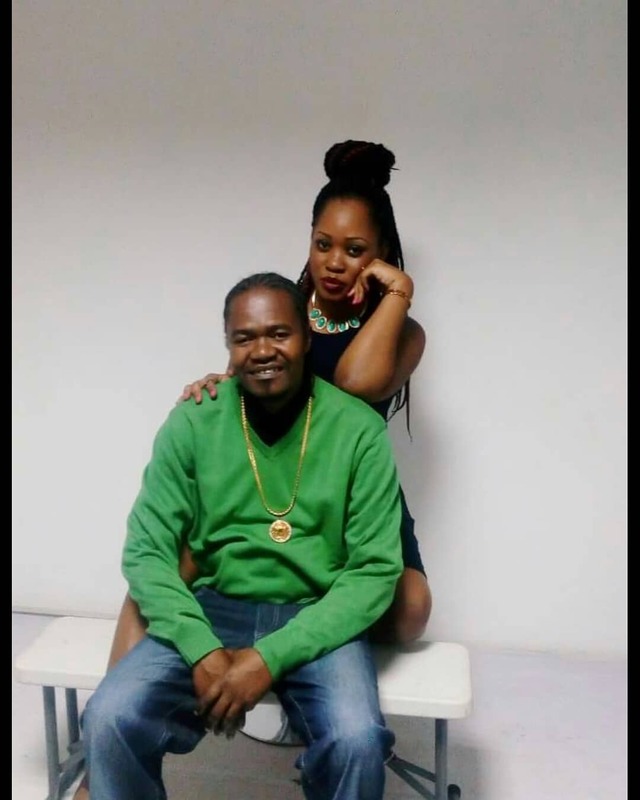 kuna collabo nimefanya imefeature artist wa Mombasa na ni upcoming.